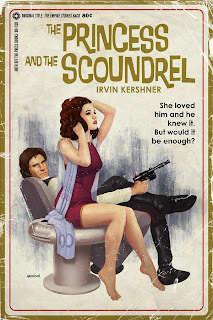 I love the look of old pulp novels, and especially love when artists capture the distressed look in modern art. 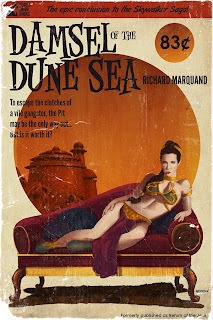 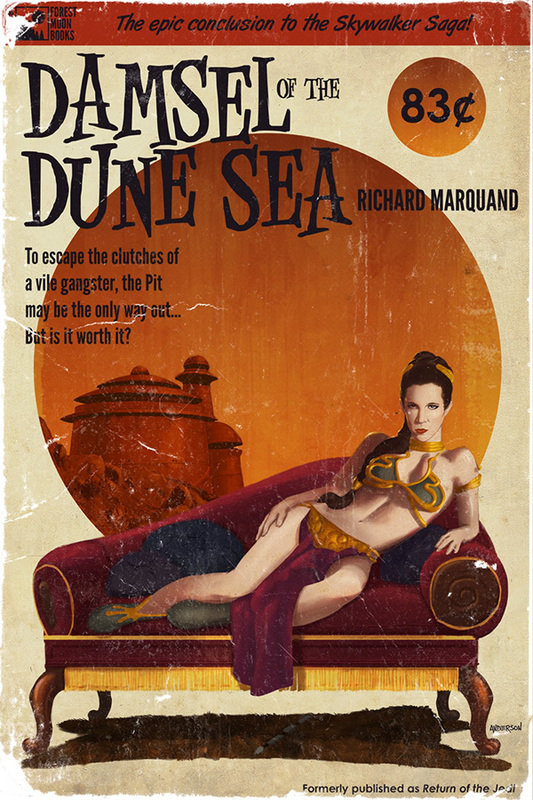 That's why I recently featured a series of artwork depicting old episodes of Star Trek as old novels. 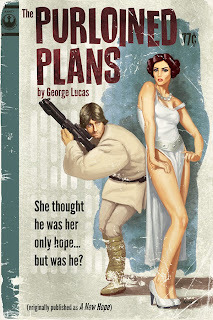 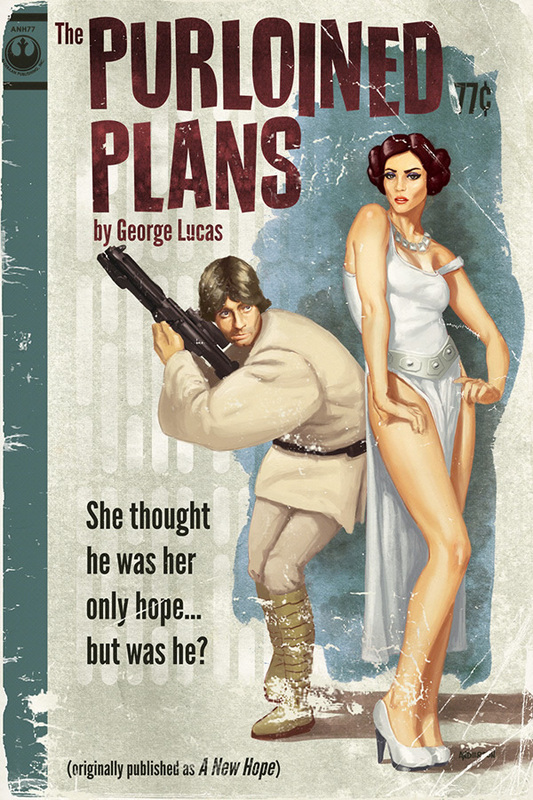 Now the original Star Wars trilogy gets the same treatment, courtesy of artist Timothy Anderson.